The Foundation put us in touch with a network of public sector officials and municipal organizations concerned by the issues covered with our projects. 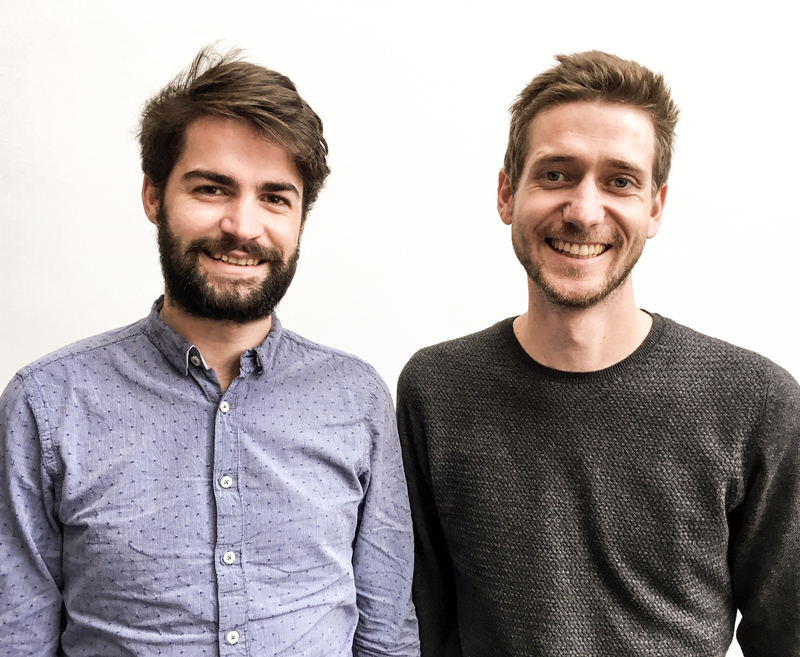 Martin Bedier, a landscape engineer, and Martin Painsar, a registered architect, won the Foundation’s competition in 2016 on the theme of floating communities. Their “Ocean Rhythms” project has enabled them to benefit from major visibility with the Nantes and Bordeaux urban communities and helped them set up their own agency, FAAR. “The Foundation’s support has enabled us to develop our research into floating homes through exchanges and the expression of our concepts with expert professionals. We have been able to gain real visibility thanks to Groupe Beneteau’s outstanding reputation, the various publications presenting our work and our presence at the Paris Boat Show. The Foundation put us in touch with a network of public sector officials and municipal organizations concerned by the issues covered with our projects. We were also able to give a conference during the AGORA architecture biennial in Bordeaux. Various building professionals contacted us to talk about the possibility of working together. Following all these interactions, we set up our own business so we could effectively respond to these requests. We launched our own agency, FAAR, in 2016. FAAR works in the building architecture, landscape architecture, interior architecture, retail, space planning and naval architecture sectors, and more generally on all missions relating to building and laying out space”. 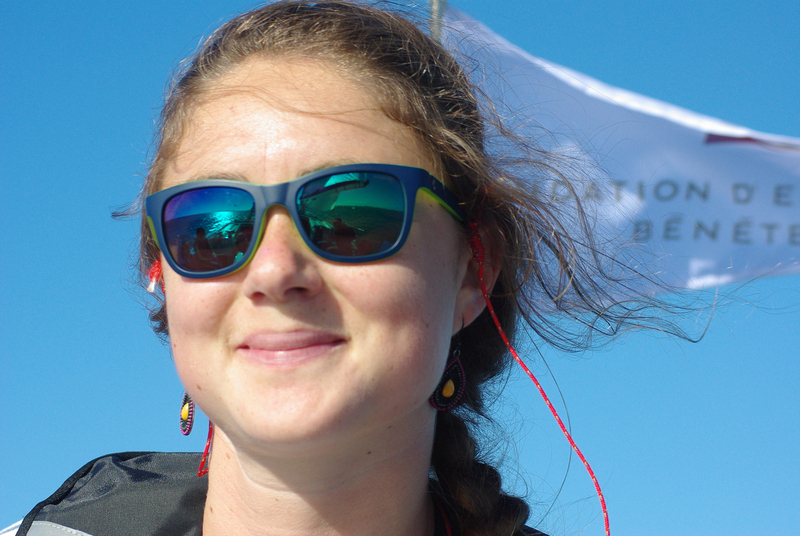 Léa, a 24-year-old general engineer, had a six-month internship with the Beneteau Foundation at the end of her course. An opportunity that enabled her to specialize in environmental regulations for the boating sector and more specifically blackwater and greywater treatment. “I went to a general engineering school, INSA ROUEN. While there, I developed my scientific and managerial skills through the courses provided and the community projects managed. During my training, I became passionate about sailing and I was able to sail on a range of boats (First 36.7, 40.7, Sun Odyssey, Sun Fast 32). With my passion for sailing and my desire to share, I wanted to introduce this activity to autistic children, which was a rewarding experience and, I hope, positive for these children. Following my exchange year at Polytechnique Montréal, I had an opportunity to combine my interests (environment and sailing) and my skills (water treatment and regulations) within the Beneteau Foundation. During this six-month internship at the end of my course, I carried out a review of existing environmental regulations in the boating sector and specifically those concerning the treatment of blackwater and greywater on board recreational boats. This issue is a key focus in discussions currently aiming for a more environmentally responsible approach for the boating sector”. My difference is a source of strength: it pushes me each day to draw positive inspiration from challenges, from my work to managing my sports career. Véronique, 48, is a woman of action, with strong convictions. 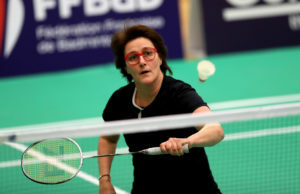 As well as a digital machine operator for Groupe Beneteau at the Dompierre-sur-Yon site, she is a high-level sportswoman: French national parabadminton champion, world number 6 for singles and 5 for women’s doubles. Each day, she strives to promote the acceptance of disabilities in companies and to excel in high-level sports competitions. Supported by the Foundation since 2016, she has won 22 international medals and is now focusing on her new goal: qualifying for the Tokyo Paralympics in 2020. “To date, I have won 22 parabadminton medals and I am ranked 6th worldwide for women’s singles. My difference is a source of strength: it pushes me each day to draw positive inspira­tion from challenges, from my work to managing my sports career. This is far from easy because it takes a huge amount of energy to get your differences respected in a company environment, complete 10 hours of sports training each week, manage your disability’s medical aspects and plan your competitions and tra­vel arrangements, all while looking for partners to support you in this incredible adventure. The Founda­tion supported me in 2016 and 2017. My goal for 2018-2019 is to be able to take part in and win the qualifi­cation matches to represent France at the 2020 Paralympics”. In addition to financial support, a long-term relationship has been established with the Foundation and Groupe Beneteau, with key moral support and follow-up over time. Julien Pulvé, a 31-year old sailor, joined the Figaro Bénéteau class competition in 2017. Selected by Team Vendée Formation as Best prospect skipper for 2017 on the Figaro Bénéteau 2, he finished first in the rookie class for the La Solitaire URGO Le Figaro race and the French Elite Solo Offshore Racing Championship. His performance and career have been tracked and rewarded by the Beneteau Foundation, in line with its commitment to Team Vendée Formation since 2016. This association, based in Saint-Gilles-Croix-de-Vie, offers opportunities for young sailors to get trained up on the professions involved with offshore racing. “In addition to financial support, a long-term relationship has been established with the Foundation and Groupe Beneteau, with key moral sup­port and follow-up over time. By sup­porting the Team Vendée association, the Foundation is actively engaged in promoting offshore racing profes­sions. For our generations of sailors, support from partners is essential to be able to achieve our professional goals. In 2017, I took a step forward by creating my own business managing sailing-related projects”.